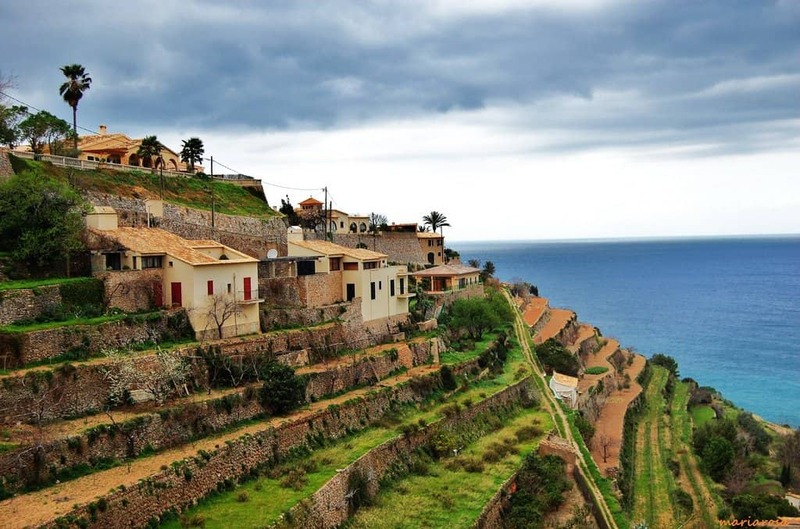 Deià is an oasis of peace and tranquillity as well as the muse for many people of art. The amazing village is set on a hill at the foot of Mount Puig del Teix among lush palm trees and high cypress trees. The inhabitants of Deià have built their homes in complete harmony with the surrounding world using sandstone of an amazing honey colour. Narrow streets adorned with flowers and almond trees will lead you to the John the Baptist church, the patron saint of this village. Deià has an interesting Archaeological Museum founded by American archaeologist William Waldren. The exhibition is dedicated to the prehistoric era of Mallorca. Travellers who reach the top of Puig del Teix will be rewarded with a stunning view of the Tramuntana Mountains. Deià attracts people of art from all over the world. 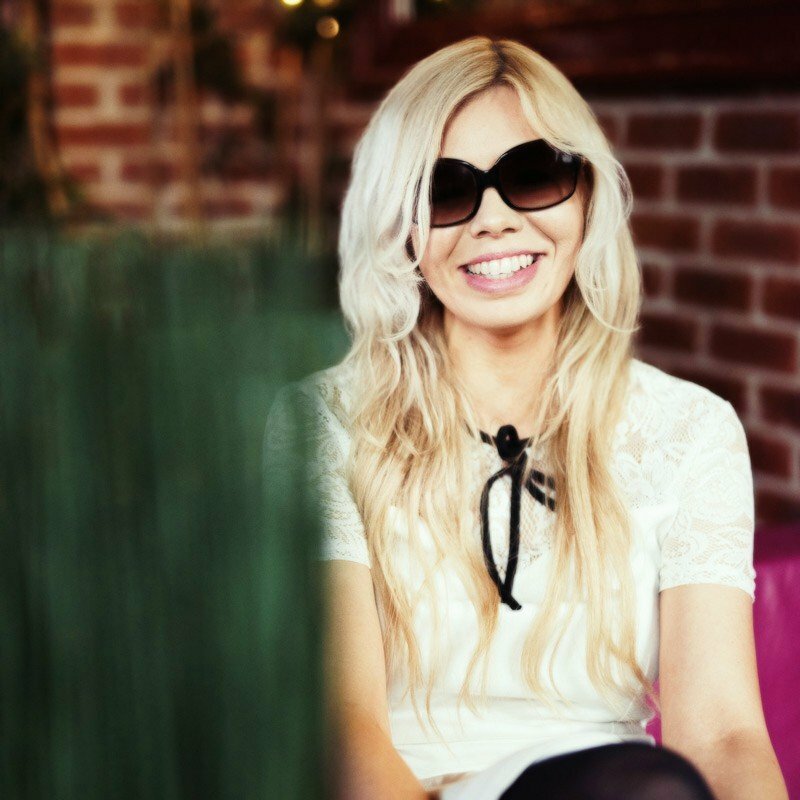 Famous singers and musicians often arrange performances in local bars. 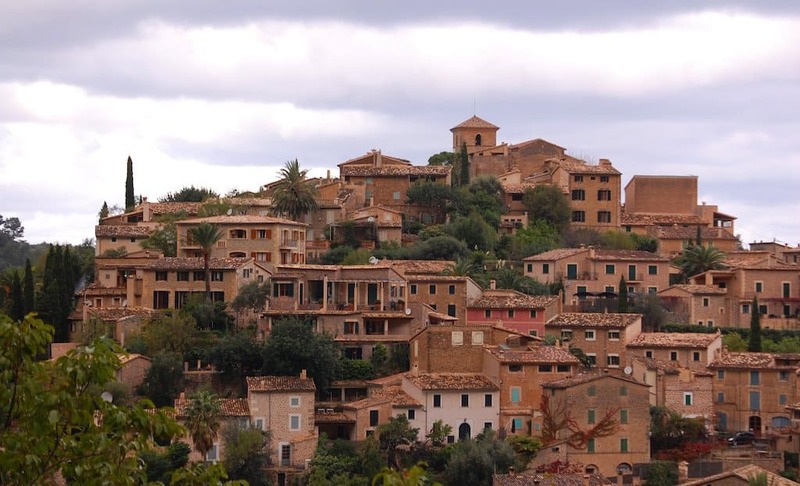 Valldemossa is one of the most beautiful villages of Mallorca. 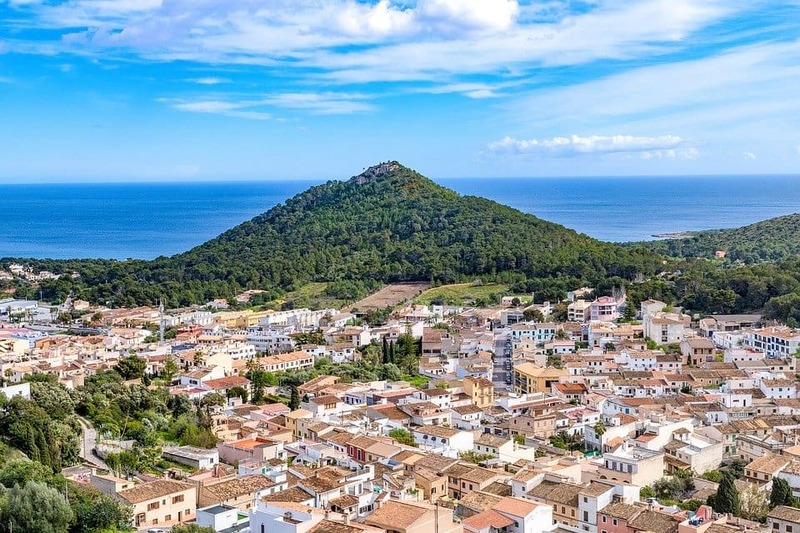 The town is located on the foothills of the Tramuntana mountain range, about 17 km from Palma de Mallorca. It is a quiet, traditional town with white stone houses, narrow streets, and lush vegetation. 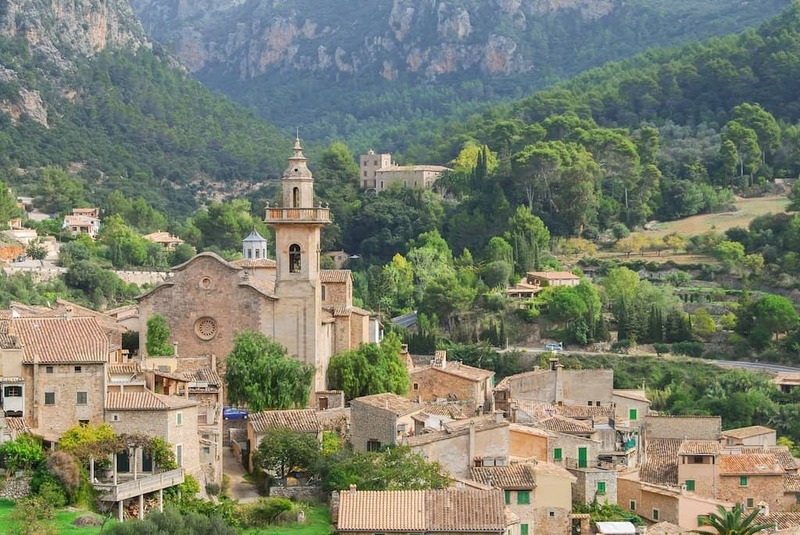 The most popular attraction of Valldemossa is Real Cartuja de Valldemossa (Valldemossa Carthusian Monastery). Originally founded as a royal residence, in 1399 it was altered as a monastery. Thanks to the fertile land, Valldemossa is dotted with olive and almond trees. 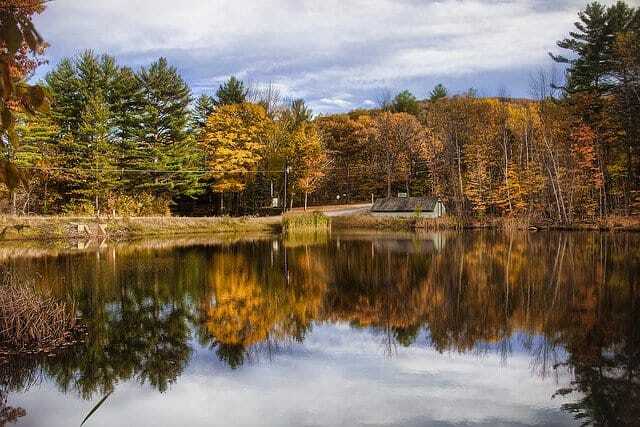 The town is surrounded by wooded hills that provide hiking, biking, and even rock climbing pastimes. Capdepera is a small commune in the east of Mallorca with the largest fortress on the island. The Romans were the first to build a castle on this site, the Moors expanded it, the Christians destroyed it, and then, in the XIV century, they built a new one. The Capdepera Castle was founded by the decree of King Jaime II in 1300 to protect the locals from pirates. According to one of the legends, an icon of the Mother of God placed on the battlement of the fortress wall saved the locals from invaders. In memory of this miracle, Capdepera hosts an annual celebration. The castle is nestled on a 130-meter-high hill that overlooks the town. You can also take advantage of a viewpoint set on the roof of an old chapel. If you’re thinking of staying there are many excellent accommodation rental options in Majorca. The wide and cosy sandy bay of Cala Llombards is one of the most beautiful beaches of Mallorca. The rocks of Cala Llombards are similar to the Norwegian fjords thanks to the permanent tides and ebbs that shaped this magnificent landscape. The highlight of this place is the famous island Es Pontás. Once it was a solid rock but during millions of years, the sea had been carving a hole in it. Today Es Pontás resembles either a bridge or a giant gate. Due to the constant movement of the waves and wind, it may seem that the sea is breathing through the rock. Sierra de Tramuntana is a mountain range that stretches along the north-western coast of Mallorca. With a length of 90 km and a width of 15, it includes 18 municipalities and occupies about 30% of the island. There, you can see how the locals have adapted to the land devoid of water. The ancient people who inhabited these places many centuries ago have built special water channels, thereby completely transforming the terrain. Sierra de Tramuntana has a Mediterranean agricultural landscape the distinctive features of which are a huge number of terraces, water mills, and stone buildings. Plantations of olive and almond trees, oranges, tomatoes, and grapes are spread out among the hills. There, you will also find unique ancient buildings ‘cases de neu’ for snow storage. Hiking trails along Torrent de Pareis and Biniraix gorges, as well as the Galatxó, Tomir and Massanella Mountains, attract thousands of outdoor aficionados. In 2011, Sierra de Tramuntana became one of the UNESCO World Heritage sites. Masca is a secluded village that has no equal on the whole island, both in its terrain and history. Today, Masca is inhabited by about 120 people, whose homes are scattered among huge rocks. There are legends that this settlement was founded by pirates who hid their treasures somewhere in the mountains. The main landmark of this place is a picturesque gorge with a length of 5848 meters and a maximum depth of almost 1300 meters. A hiking route runs along a stream, which banks are overgrown with endemic vegetation. The steep walls of the gorge rise like towers on both sides of the path. 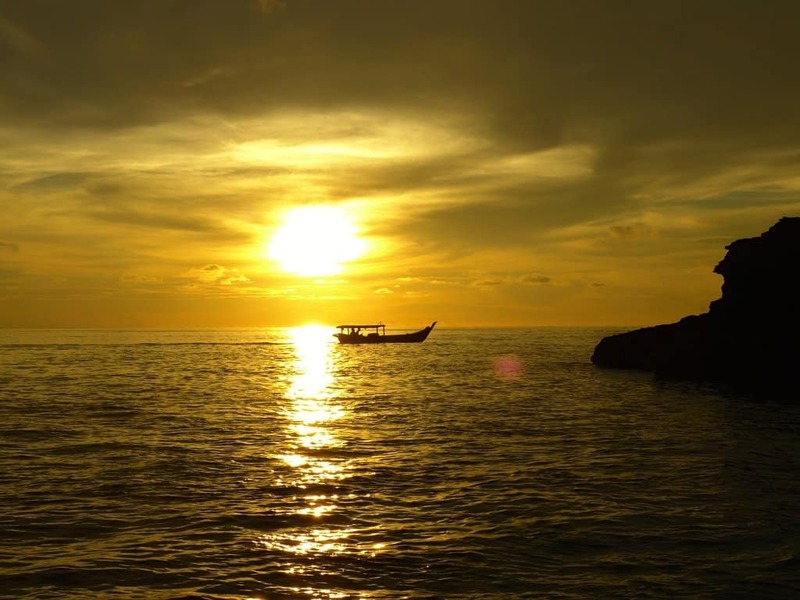 Having discovered all the hidden treasures, you can complete this amazing journey in one of the local restaurants. 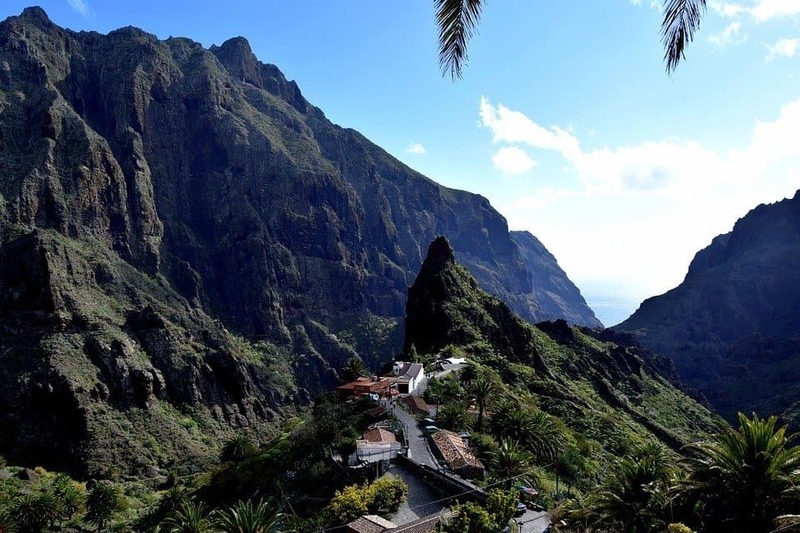 In Masca, you can taste the delights of traditional cuisine and purchase souvenirs and handicrafts. 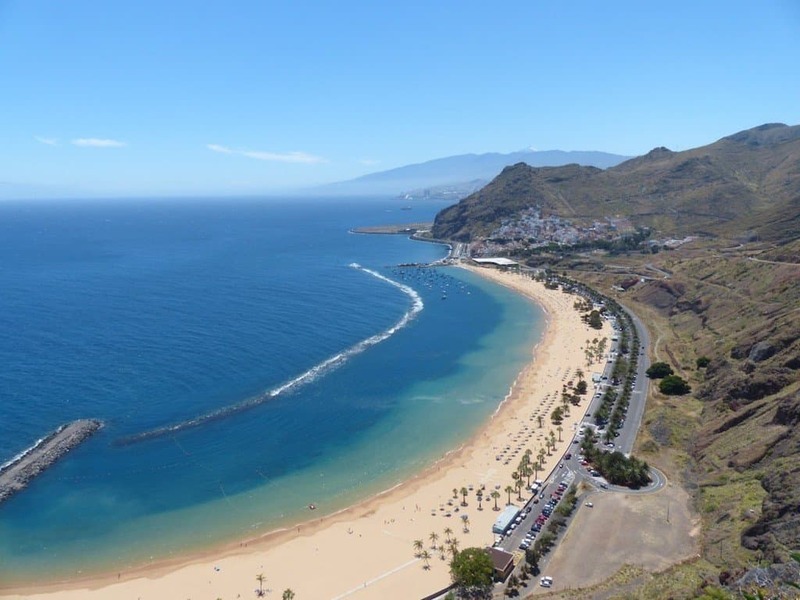 The incredibly beautiful beach Playa de las Teresitas is located 7 km east of Santa Cruz de Tenerife and is a great place to find a good deal on accommodation rentals in Tenerife. 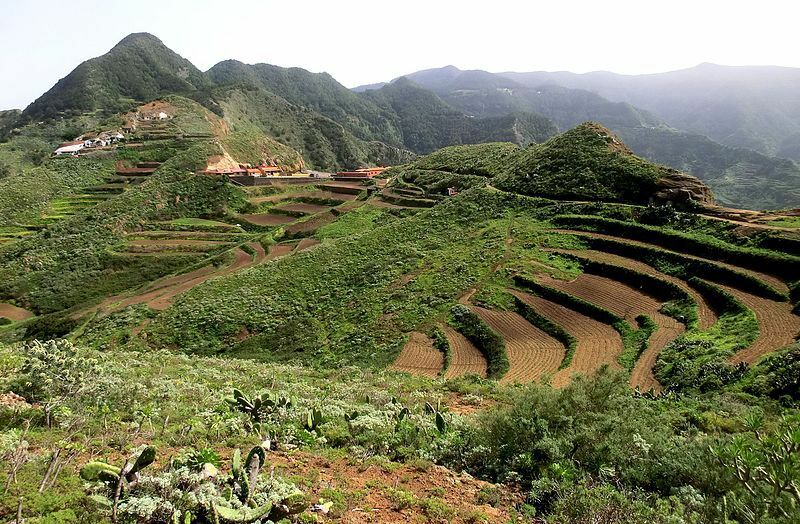 Spread out at the foot of the Anaga mountain range, Teresitas is the result of the hard work of the locals. 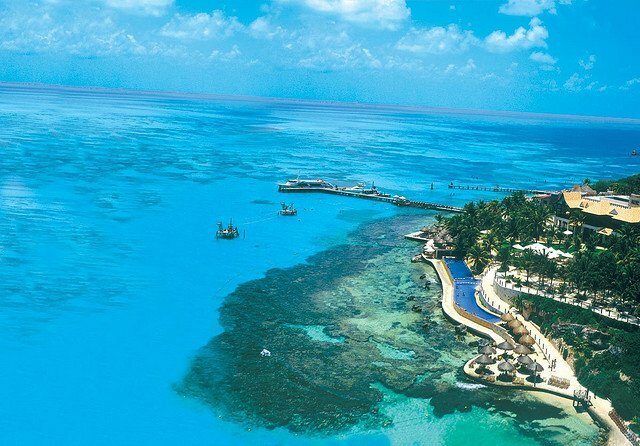 Golden sand was brought to the outskirts of San Andres village directly from the Sahara in 1973. This part of the coastline differs from other beach areas of Tenerife – almost all natural beaches of the island have volcanic dark sand. A long dam protects the coastal strip from large waves. After the dam was built, the water temperature in the beach area became slightly higher than in unprotected areas. A magnificent palm avenue frames the beach. Playa de las Teresitas has all the necessary amenities for a comfortable relaxation – a parking lot, first-aid post, toilets, showers, etc. Restaurants along the beach offer fresh seafood delicacies. Montañas de Anaga is one of the most spectacular mountainous areas of Tenerife. Geologically, this is the oldest part of the island. Dozens of deep valleys cut laurel-covered ridges like knife blades. Chinamada, a small scenic village, is set in the midst of this magnificence. Long before the first conquistadors, the Guanches, the native population of Tenerife, inhabited this area. As a living space, they used caves, which can be found in abundance on the volcanic island. Even today, many houses in Chinamada are a blend of a cave and a house in its traditional sense. Hundreds of tiny terraces, created by the hands of the Guanches, give these mountains a special charm. Chinamada boasts magnificent views of the gorges merging into the ocean. Far below, you can see the Punta del Hidalgo Lighthouse and the eponymous town. You are able to get there via a fascinating hiking trail leading through the gorges. Las Cañadas del Teide National Park is a highlight of southern Tenerife. It surrounds the snowy summit of the Teide volcano, Spain’s highest mountain (3,718 meters). This mighty extinct volcano is accompanied by smaller volcanoes and mountain peaks, and all of them are located inside an ancient crater 9 km in diameter. An amazing lunar landscape of weathered rocks, frozen lava flows, and destroyed ancient craters extends at the foot of Mount Teide. These fantastic scenes of multi-coloured lava fields served as a backdrop for numerous Hollywood films including Star Wars. 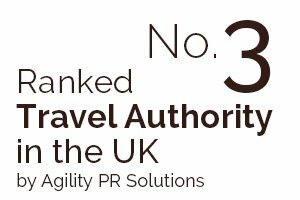 You can reach Teide’s summit by a funicular or an off-road vehicle. A viewpoint located at the top offers breathtaking views of the Canary archipelago islands. Corona Forestal is boundless forests and fantastic landscapes that surround another national park, Teide. Comprised of 50 thousand hectares, this is the largest protected area of the Canary Islands. Corona Forestal is home to majestic pines, relic laurel trees, as well as endemic species of flora and fauna. Numerous ravines and gorges running along and across the rugged island, take their beginning from this place. One of the gorges hosts the beautiful waterfall Barranco Del Rio. In the villages of Las Dehesas and de Los Pelados, you can chat with farmers who keep the island’s ancient traditions as well as observe traditional houses and wine cellars. Corona Forestal offers numerous active recreations for outdoor enthusiasts ranging from horseback riding and mountain biking to caving. Thrill seekers can try their hand at rock climbing and paragliding. I personally love Deia, its the most blissful and perfect place to chill and relax whilst enjoying is amazingly impressive views of the blue sea and stunning mountains. 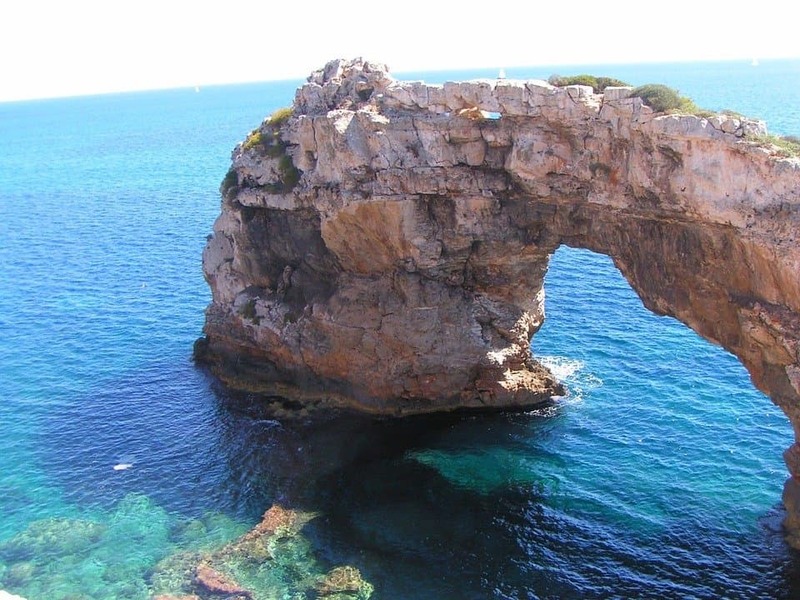 Although only an island there’s so much to do on Mallorca! 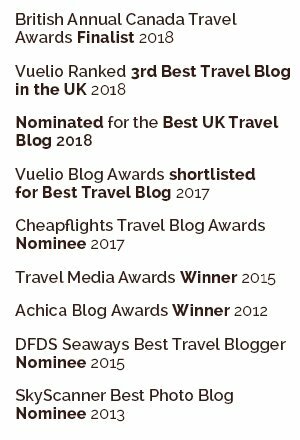 This is a great list of places in Mallorca. 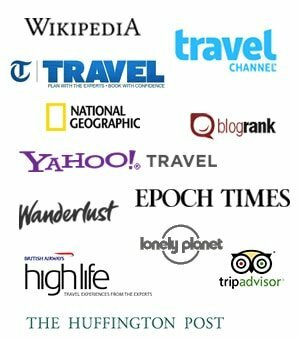 Very beautiful places indeed – great list! This is great timing, one of these places will be my holiday island this year!